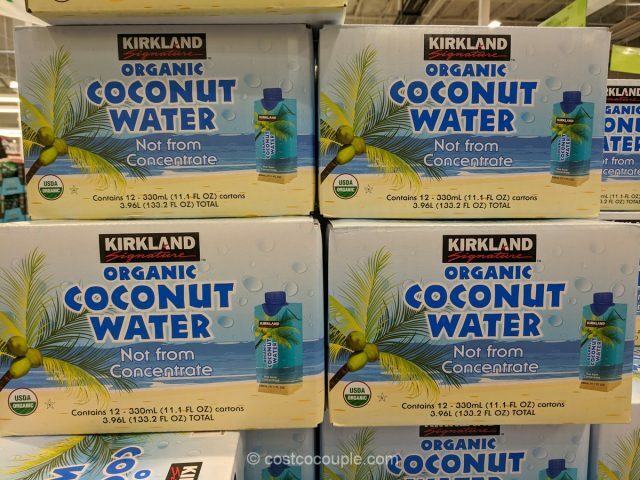 The Kirkland Signature Organic Coconut Water is not a new product but it does have new packaging and a new item number. I looked at the post we made two years ago to see if there are any differences between the old and new. 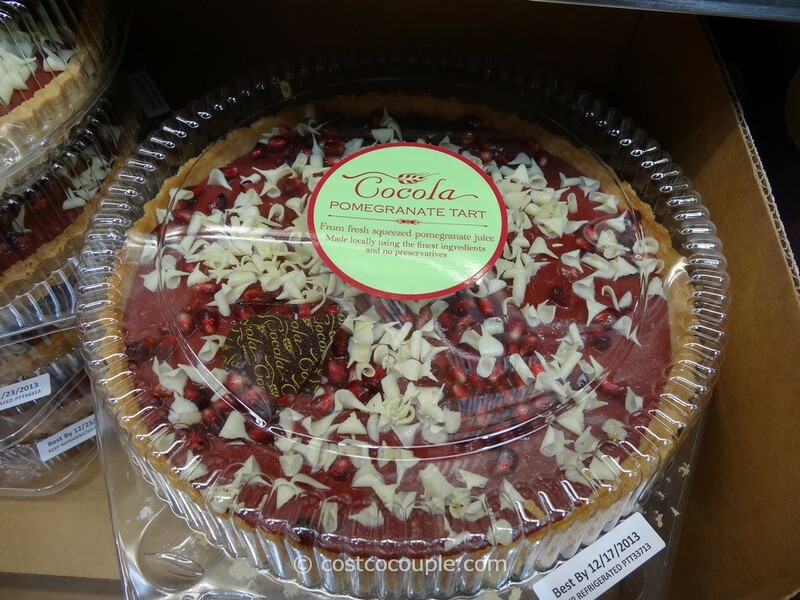 Surprisingly, this version has some added sugar (3 g) and Ascorbic Acid (Vitamin C, 20% of Daily Value). 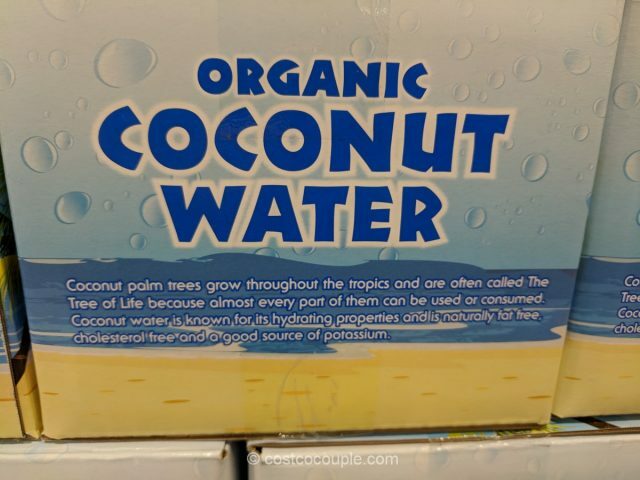 The old version had only organic coconut water listed in the ingredients, no added sugar and Vitamin C was 0%. 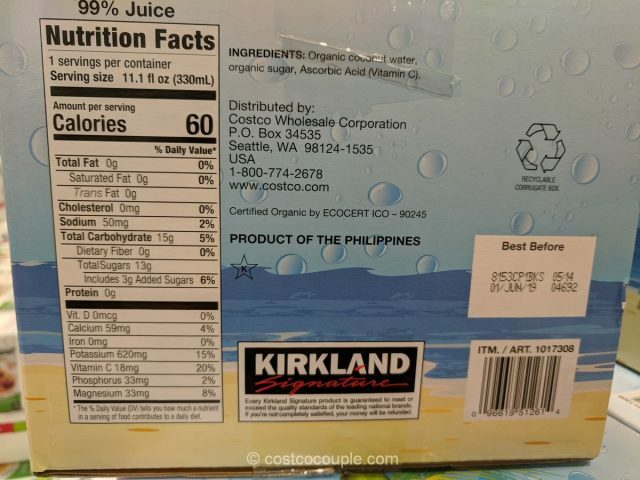 It’s still not from concentrate and still a Product of The Philippines. 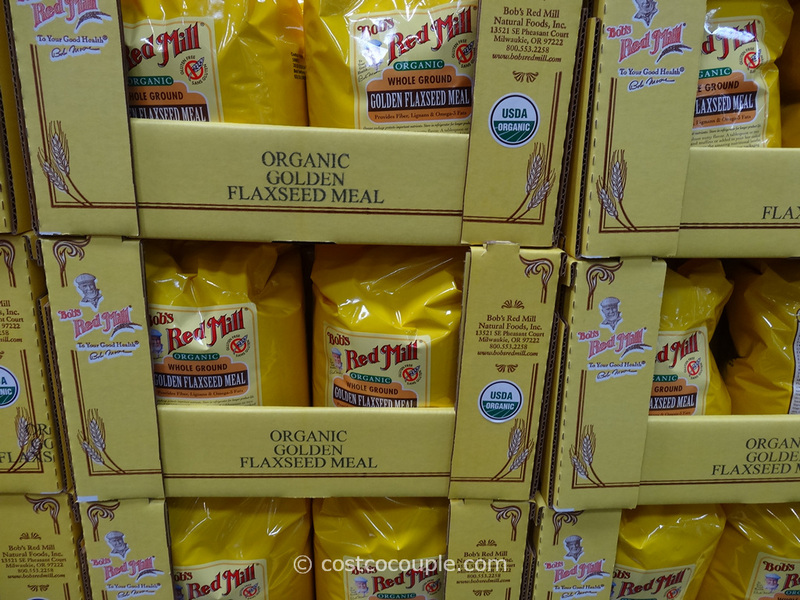 Each box contains 12 cartons. 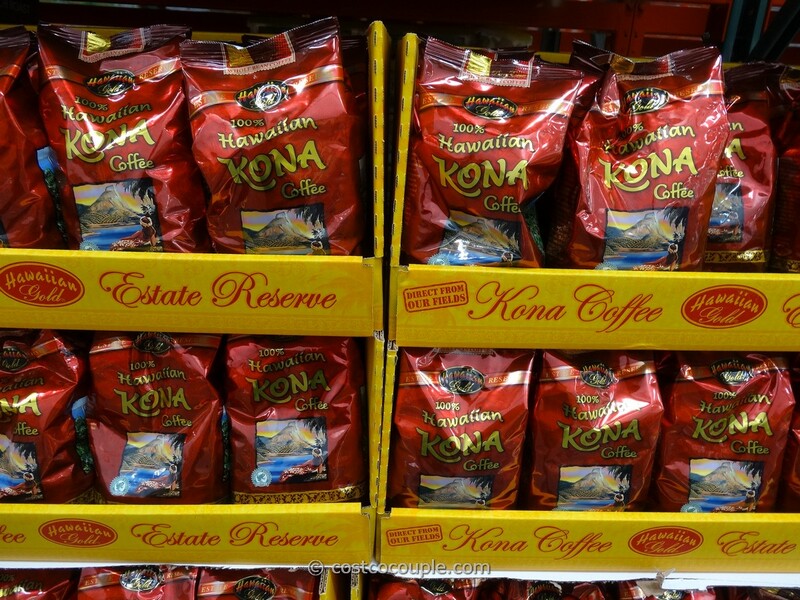 Each carton is 11.1 oz. 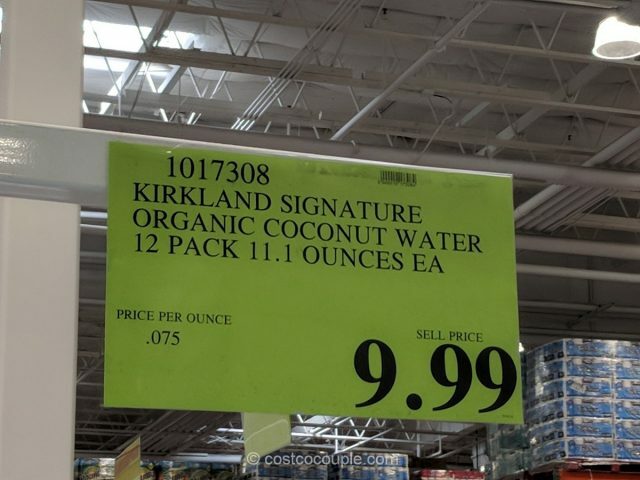 The Kirkland Signature Organic Coconut Water is priced at $9.99. Unit price is 7.5 cents/oz.